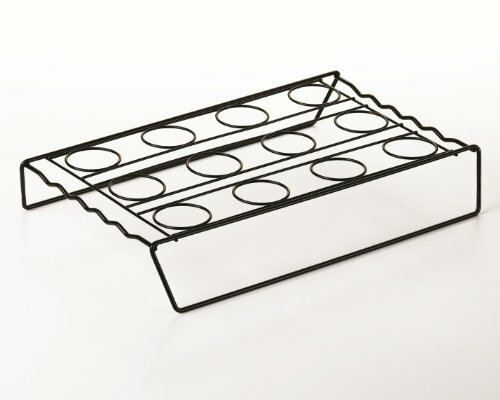 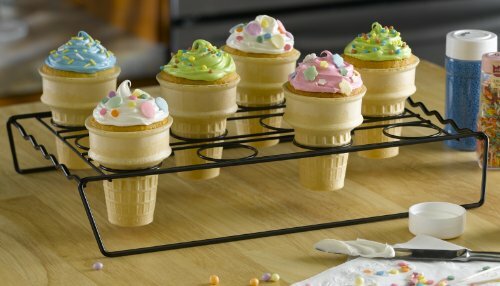 The Nifty Ice Cream Cone Cupcake Baking Rack’s unique design allows you to bake, decorate and serve the increasingly popular cupcake cones phenomenon. 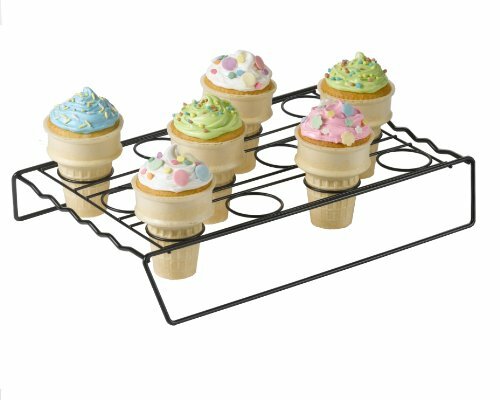 The rack will securely hold up to 12 cupcake cones so they do not tip over while you bake, decorate and transport. 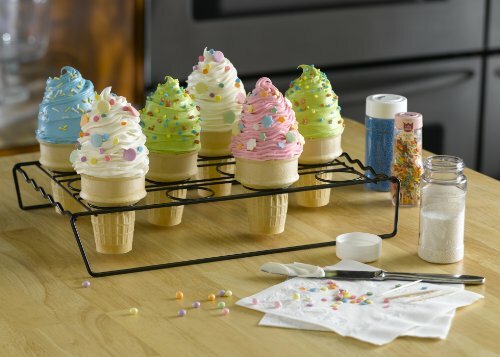 Fun for any occasion. 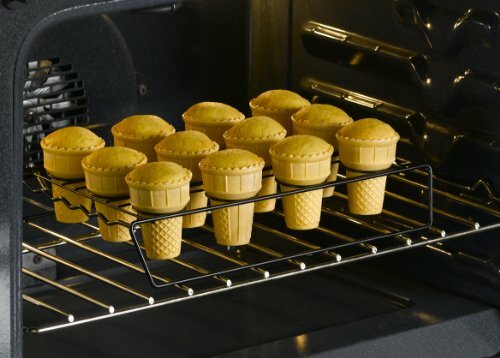 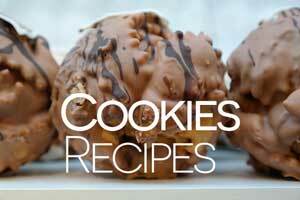 For use with medium and large size cake cones. 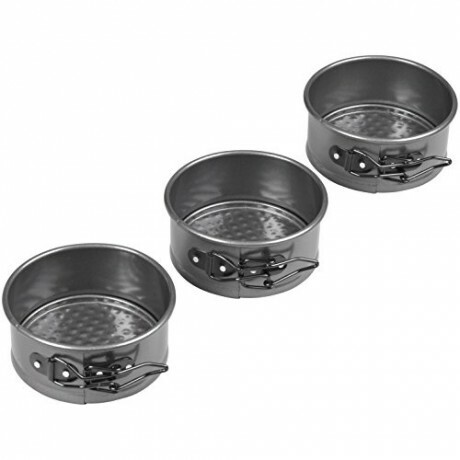 Non-stick coating for easy clean up and dishwasher safe. 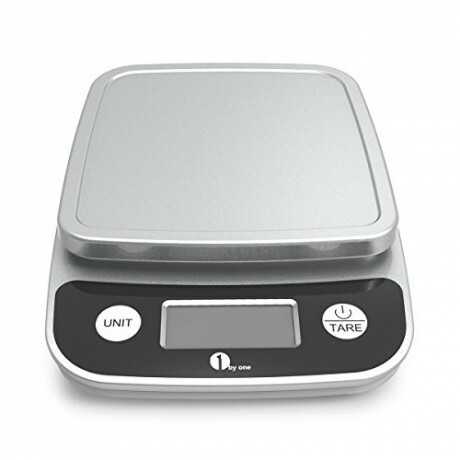 Dimensions: 13.5-inch by 9.5-inch by 2.5-inch.